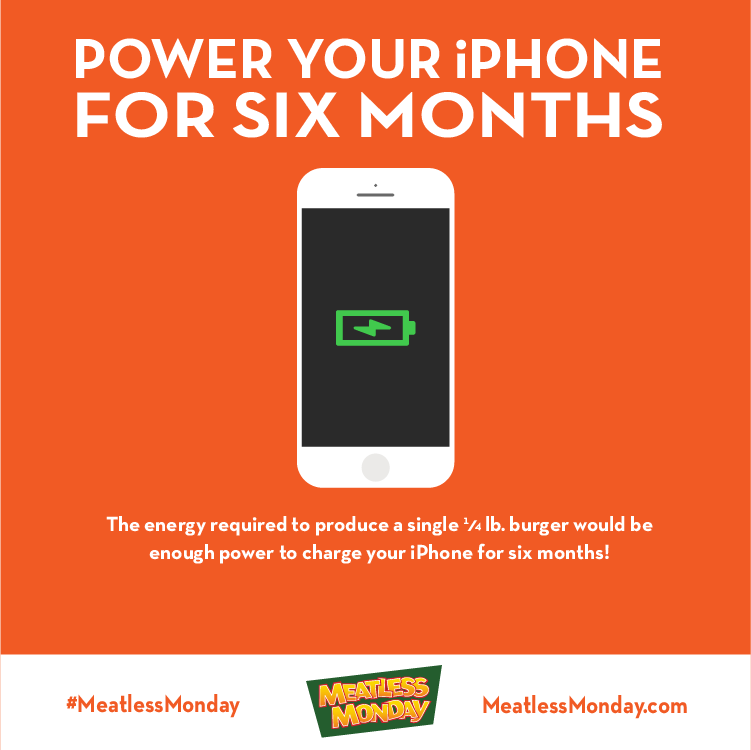 Because ours was the first Meatless Monday campaign of its kind in the country, Bloomberg School for Public Health's Center for a Livable Future at Johns Hopkins University wants to evaluate our success. This is so exciting, but we need your participation to make this research worthwhile! Please help by taking the JHU post-campaign evaluation. 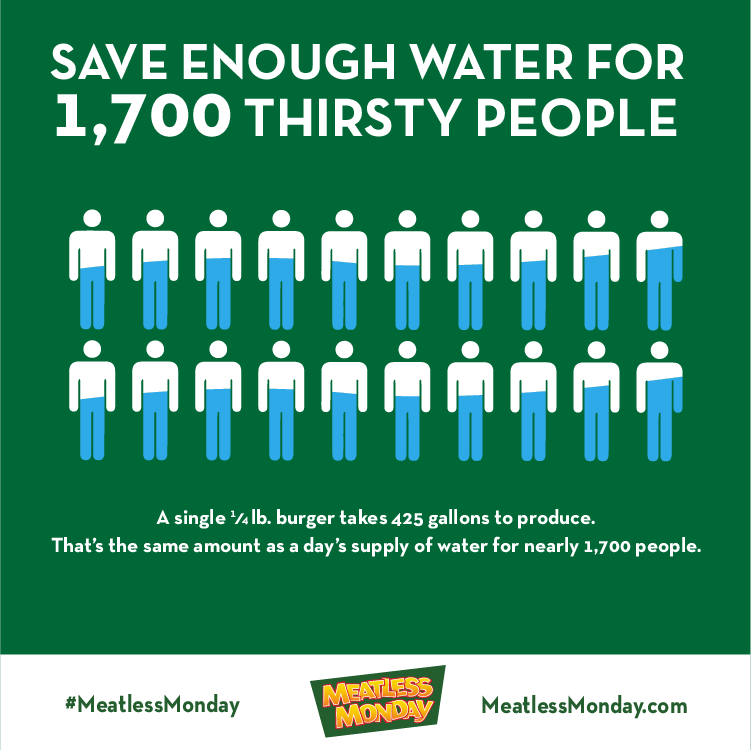 If you participated Meatless Mondays at all during the campaign, please click here and then look for the blue arrow at the bottom of the survey web page to begin. Meatless Monday Potluck was Delish! Thanks to everyone who came to the potluck and brought dishes to share. We had a great time and feasted on delicious food. Congratulations to the winners of the Crabtree's Kittle House dinner for 2 drawing, Jane and Dan Hickey of Bedford! 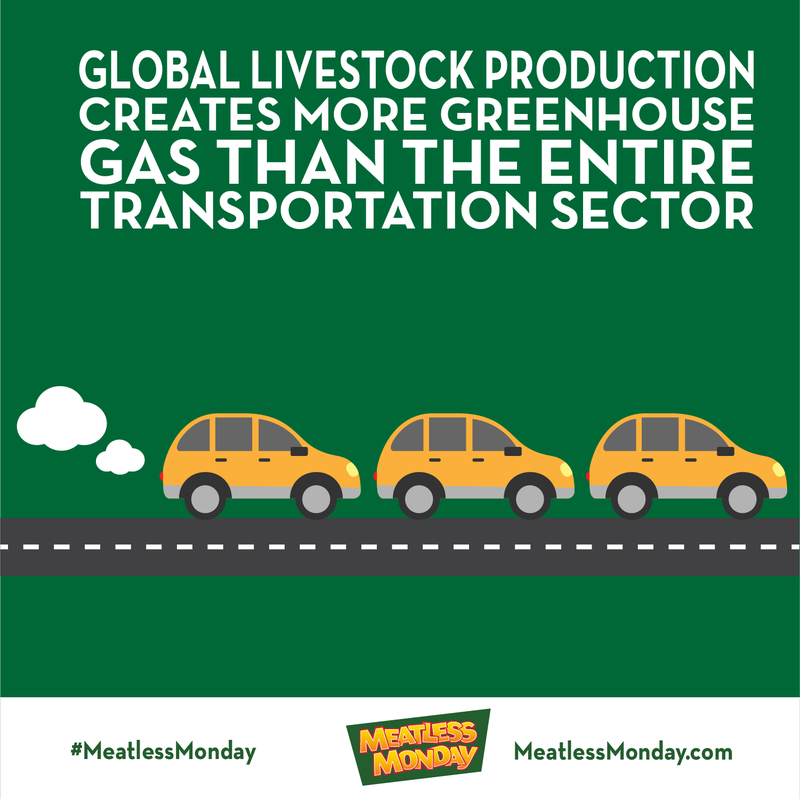 As with Meatless Mondays, your food choices can be part of the climate solution. 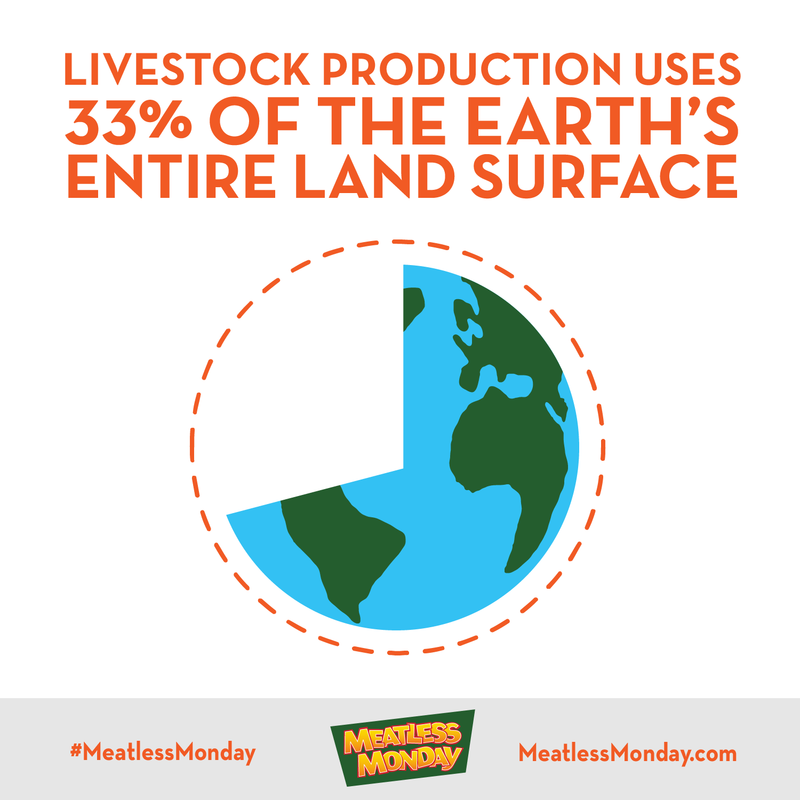 We encourage you to eat lower-impact foods like locally-raised meat and locally grown produce. Click here to find out where to buy at local farms and farm markets this weekend. 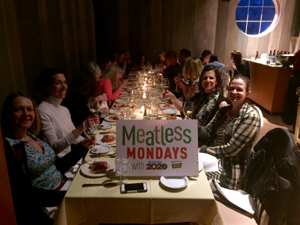 We had a lot of fun promoting, sharing and tagging our partners throughout the 12 week campaign to promote their meatless options and support! Please visit them and thank them for their support or Meatless Mondays! Click here for more info.